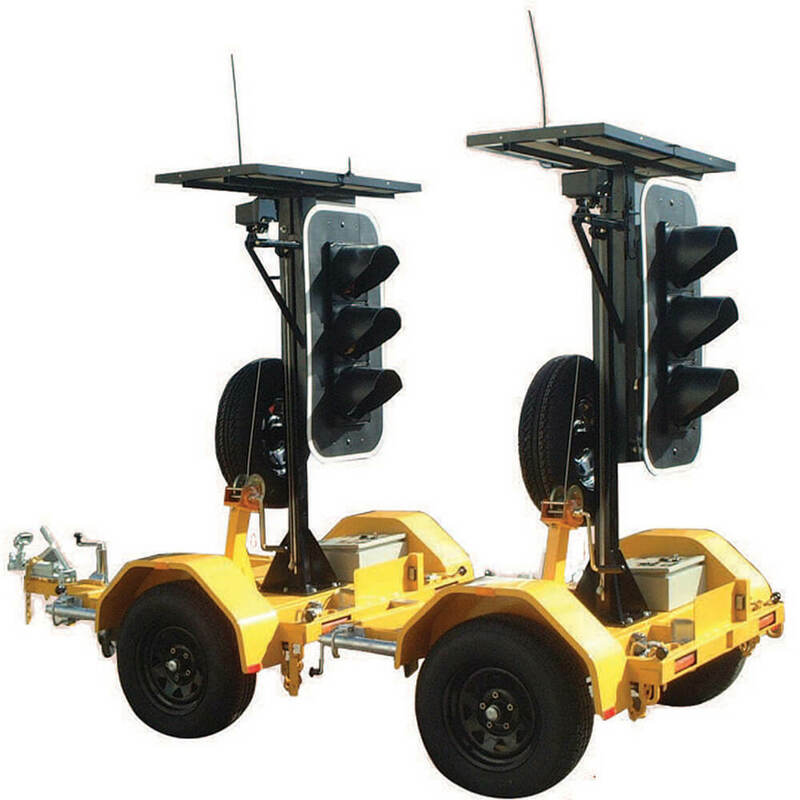 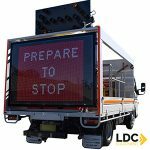 If high impact traffic direction is what is required, the TM608C, TM708C or TM809A is what you need. 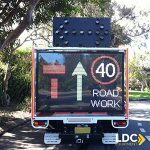 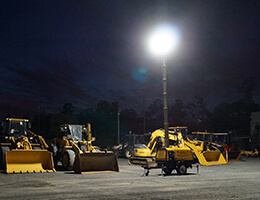 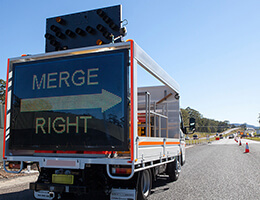 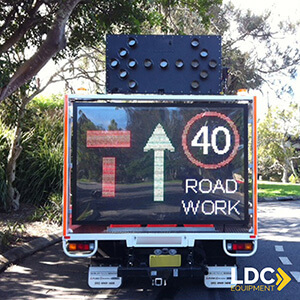 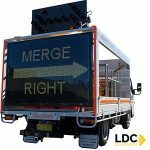 This high visibility LED sign is specially designed for fitment to traffic control and attenuator trucks for use at road work sites across Australia. Our VMS Boards (also known as Variable Message Signs) are the simplest to use, thanks to our market leading full colour touchscreen controller. 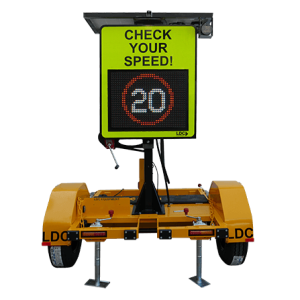 Just select the message you want to display from the library of RMS approved images and press run, it’s that easy! 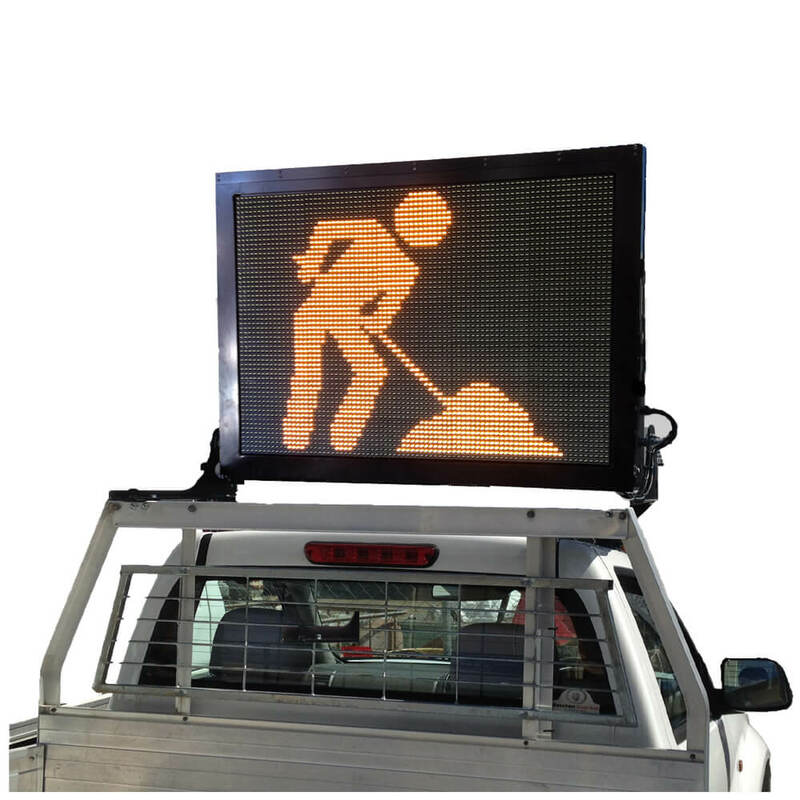 You can even program the sign and save custom text messages for display (amber only). 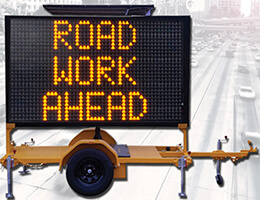 A full mimic of the sign is displayed on the controller for the operator’s reference. 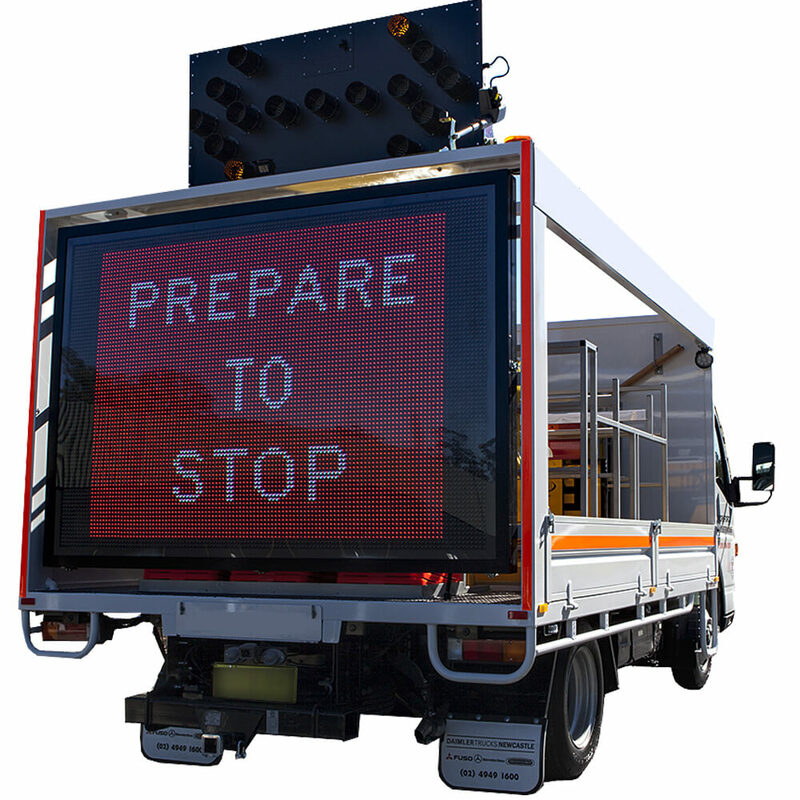 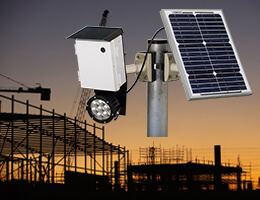 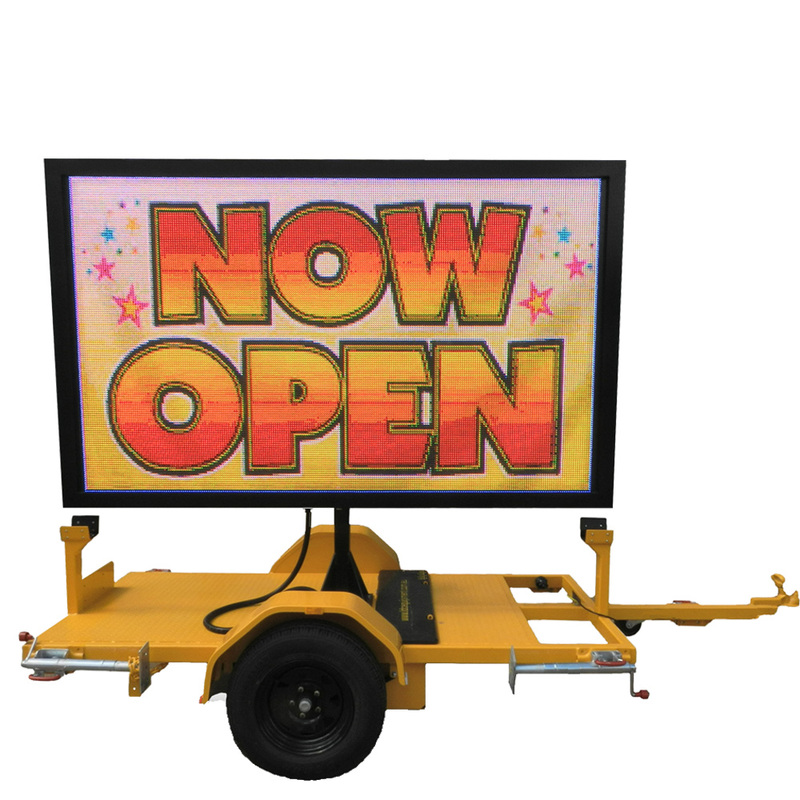 The VMS Board is available in 12v and 24v and has the option of an anti-graffiti polycarbonate screen if desired.